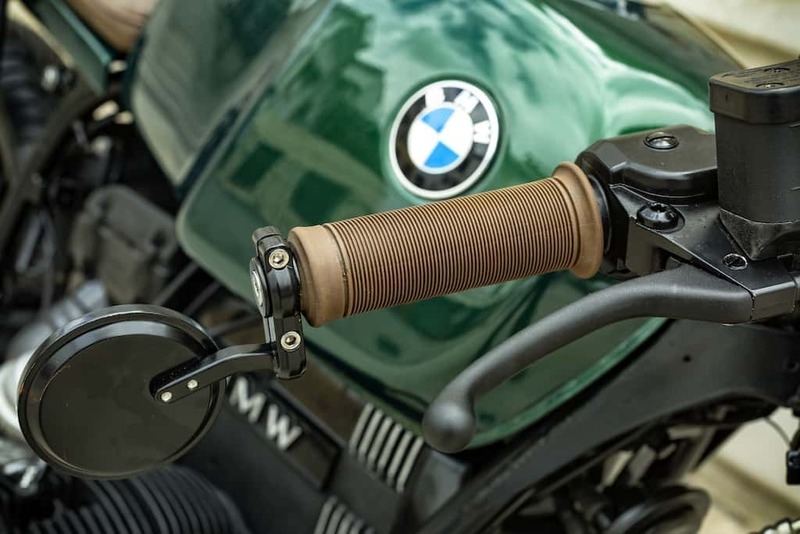 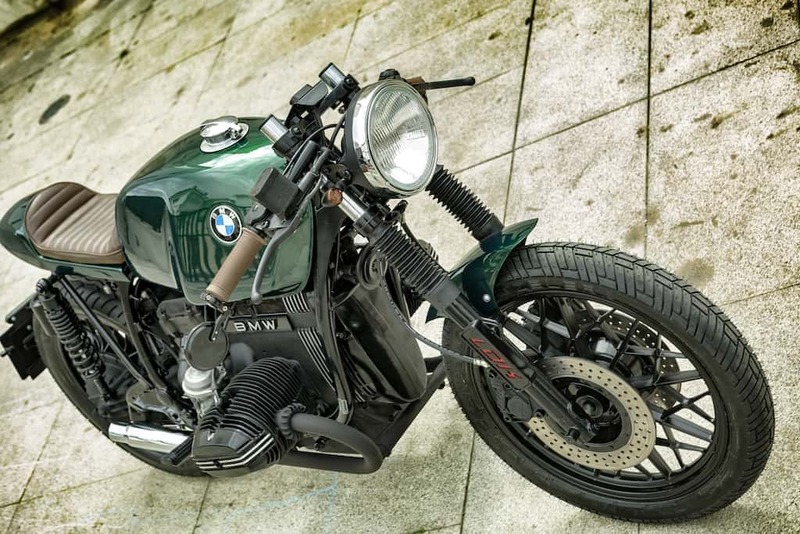 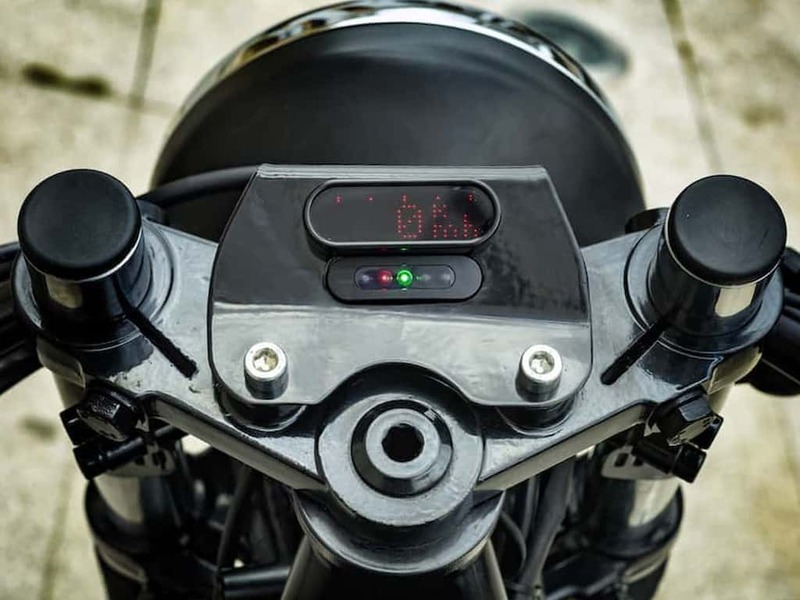 Lord Drake Kustoms presents his new Cafe Racer based in a BMW R65. 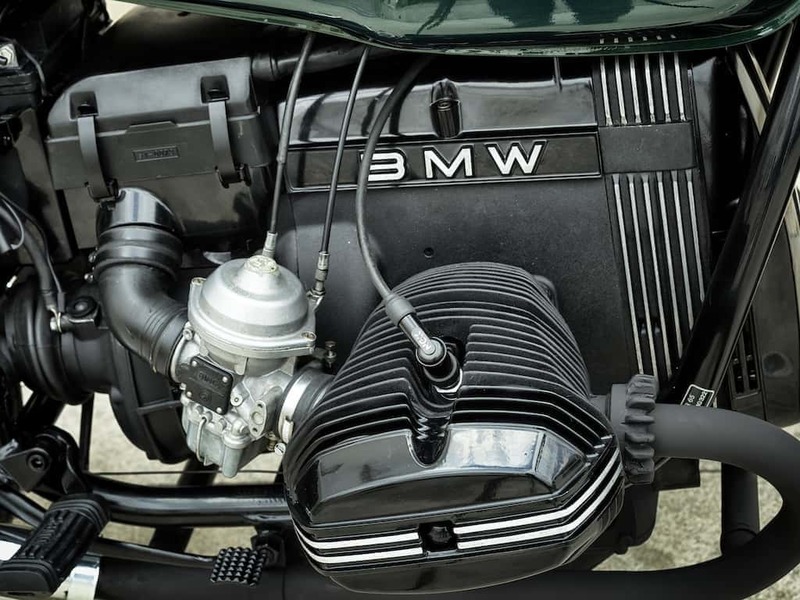 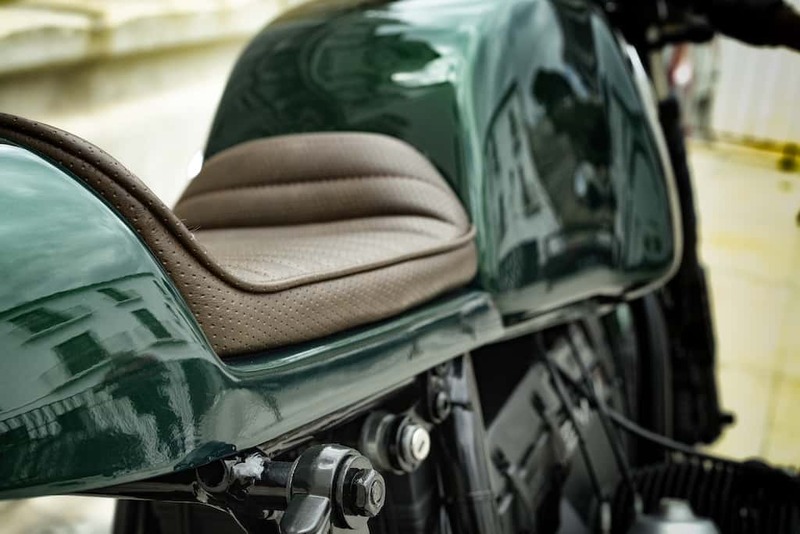 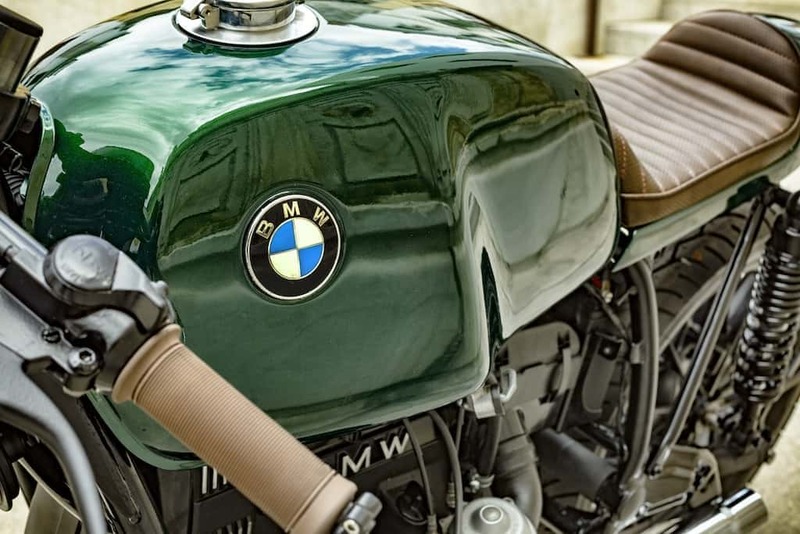 This was a classic motorcycle introduced by BMW in 1978 and whose manufacture lasted until 1984. 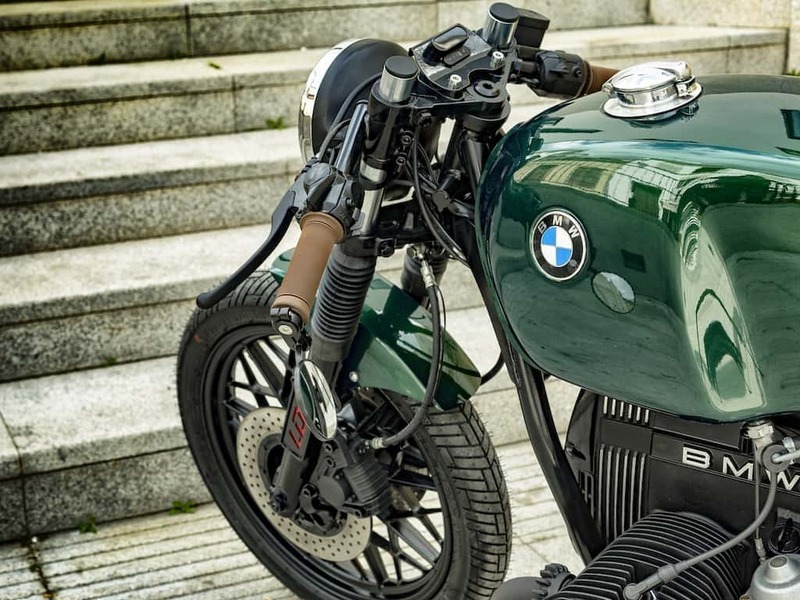 It was designed as a lighter-sized bike to make routes and tourism. 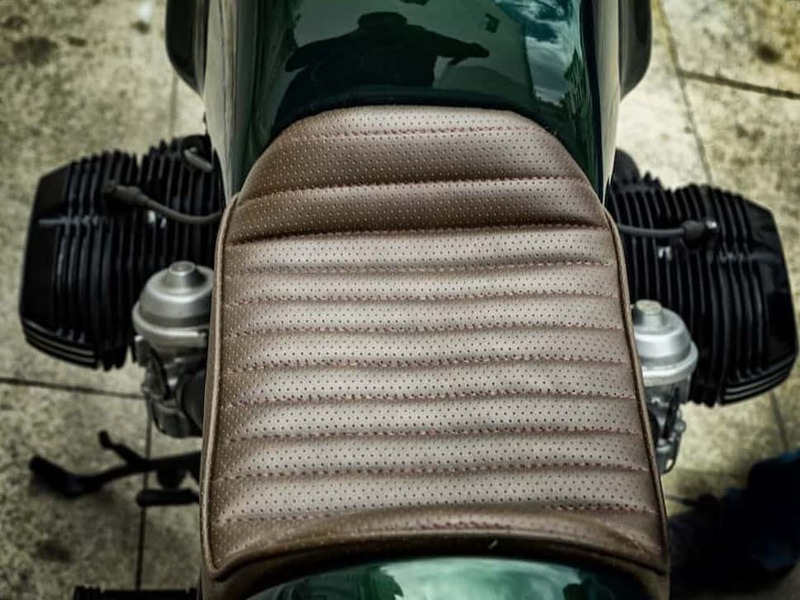 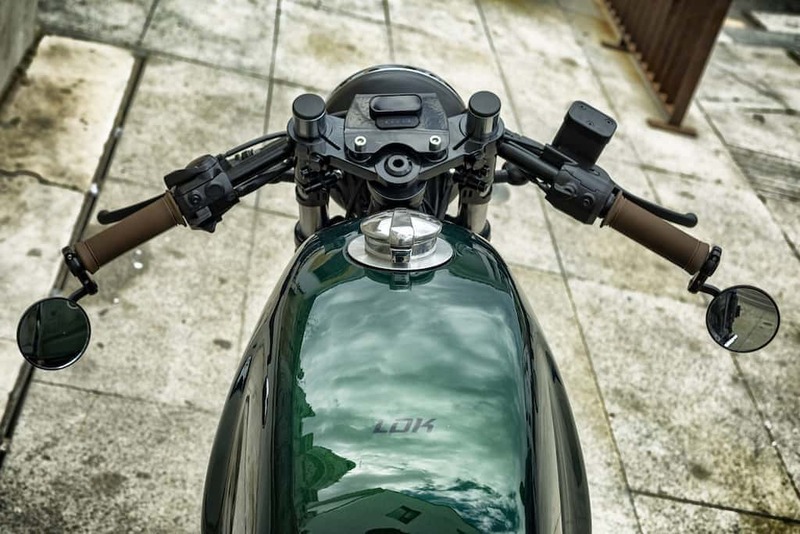 Now Lord Drake Kustoms has transformed it into a beautiful and elegant Cafe Racer. 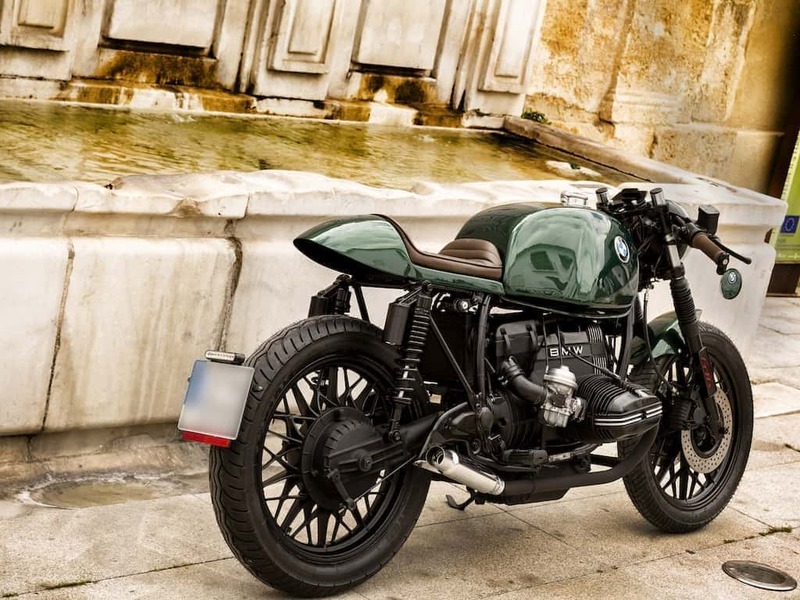 Do not forget to visit our customized BMW gallery to learn more. 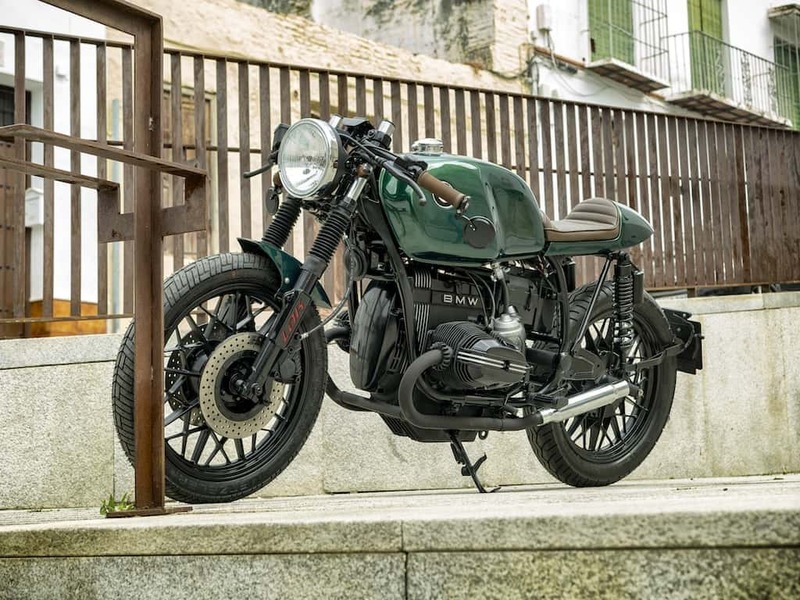 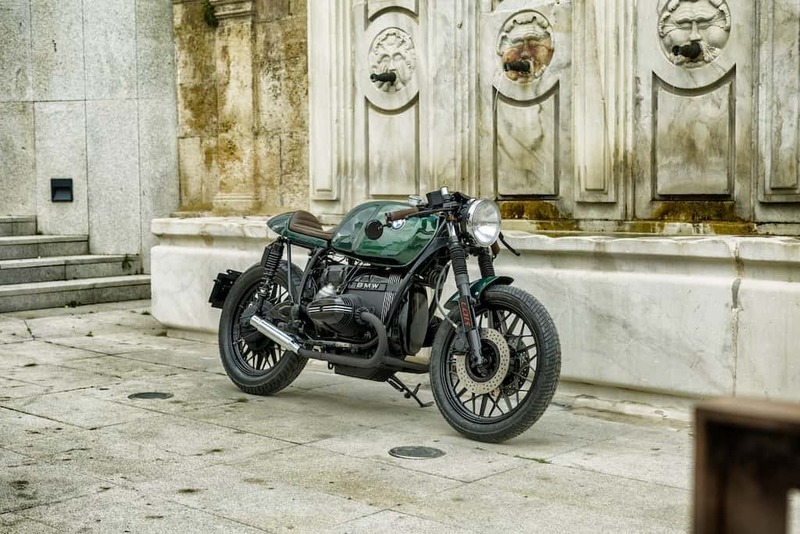 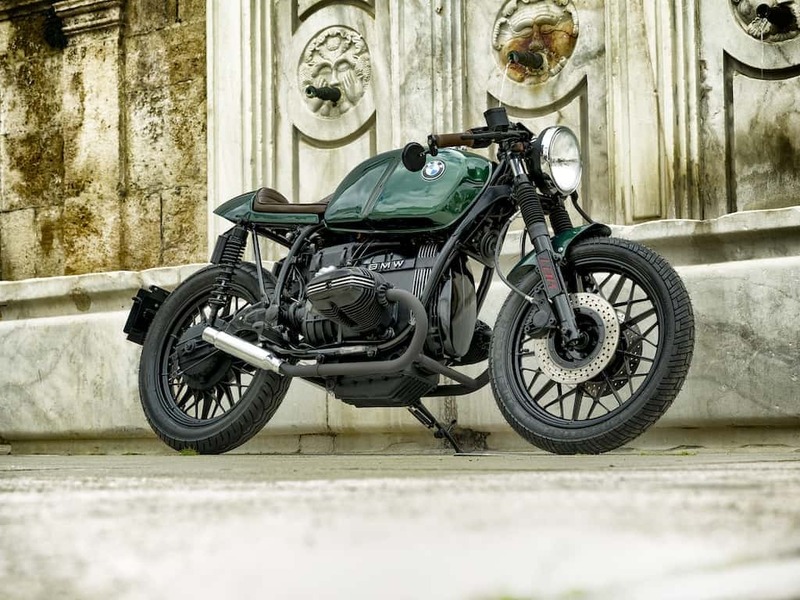 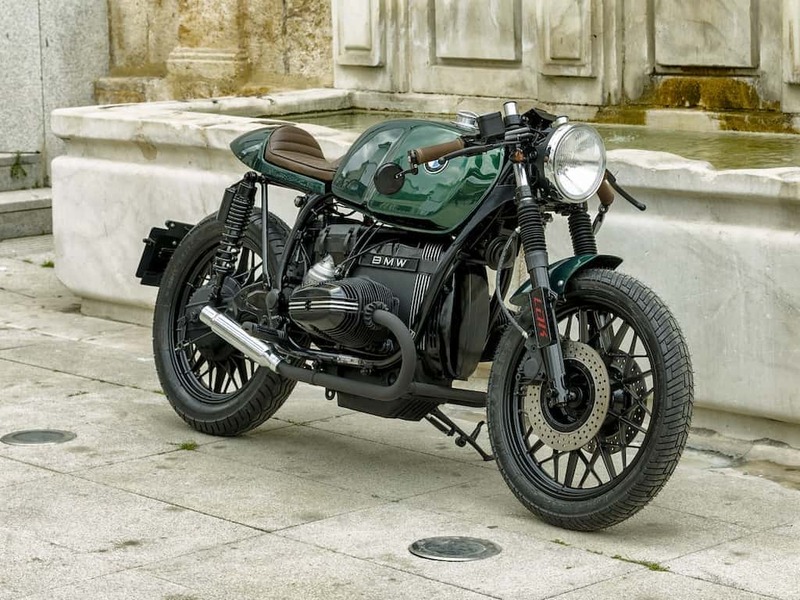 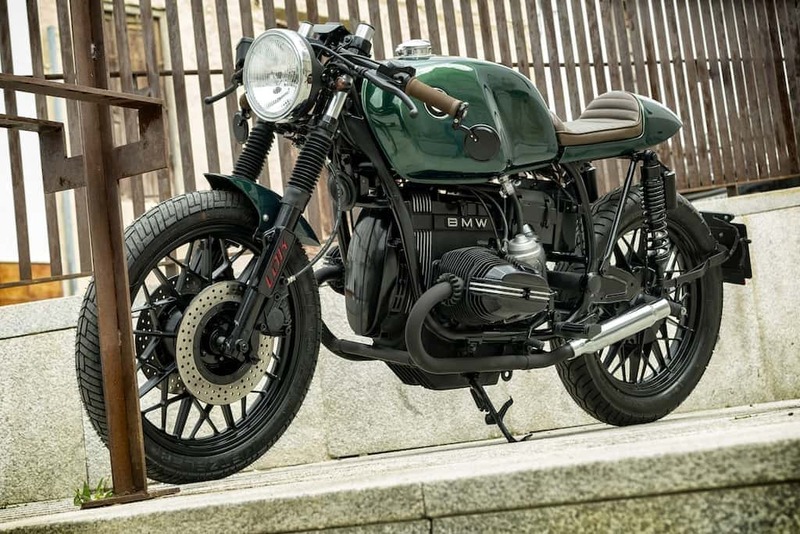 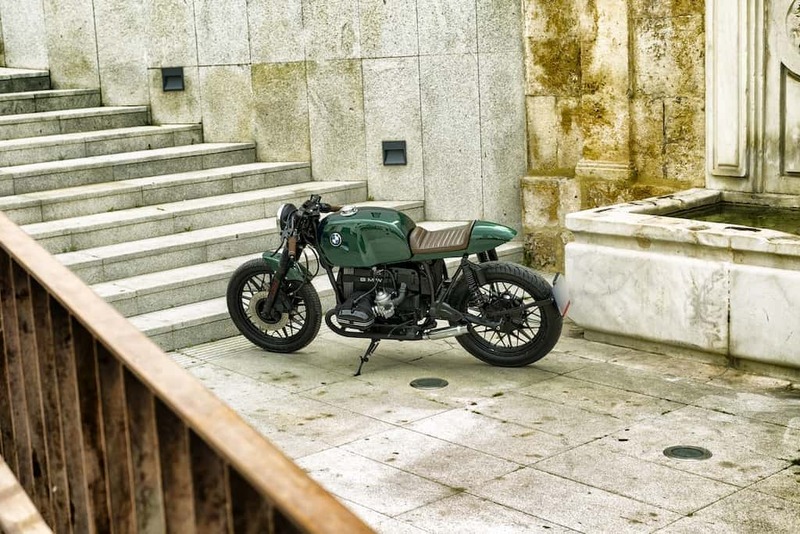 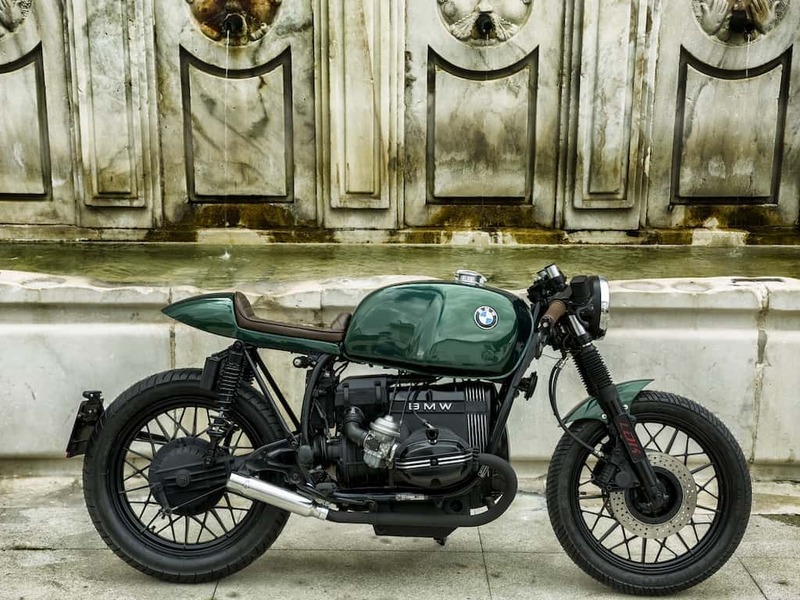 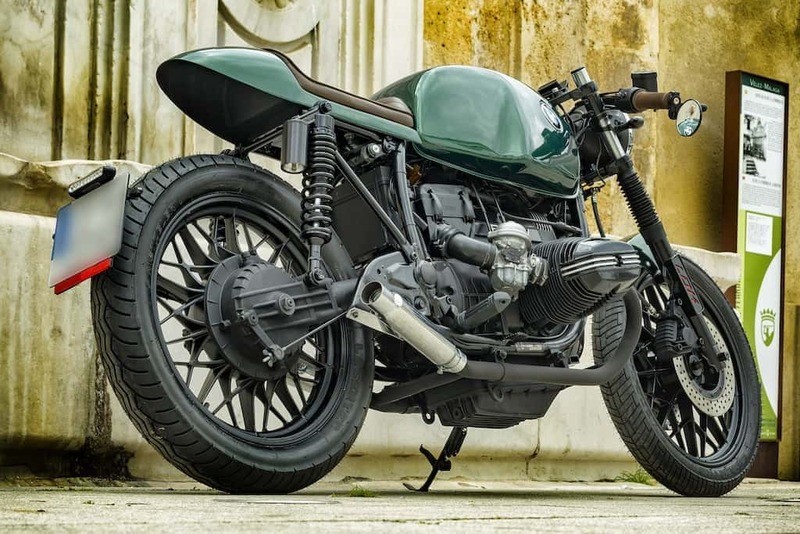 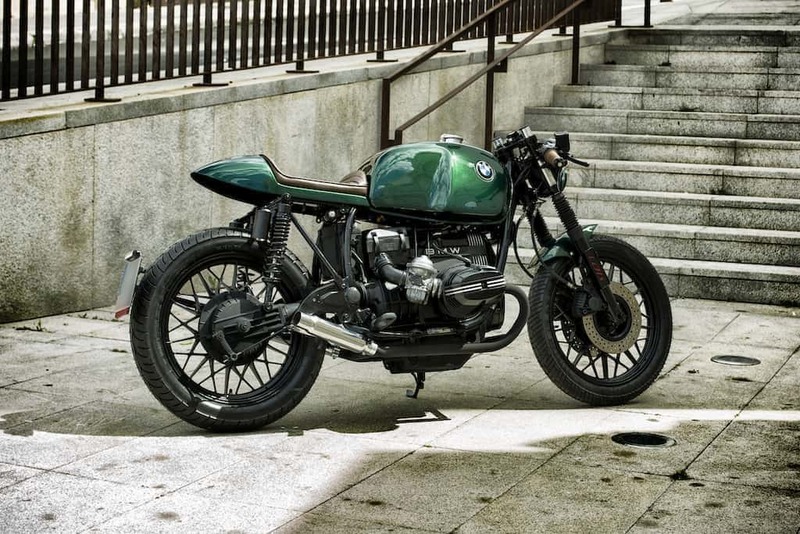 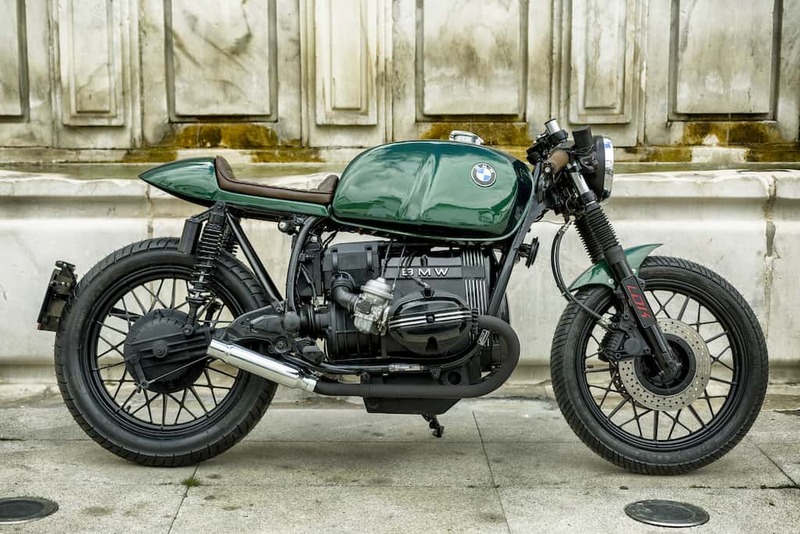 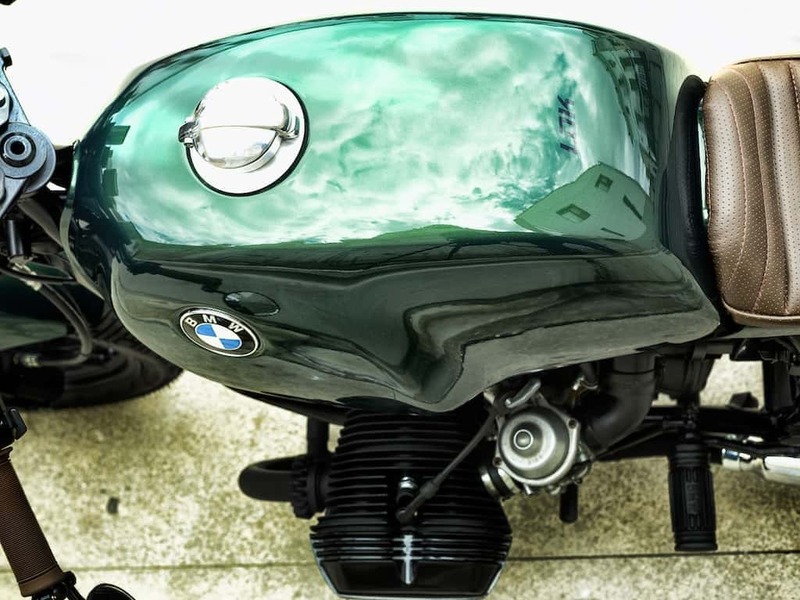 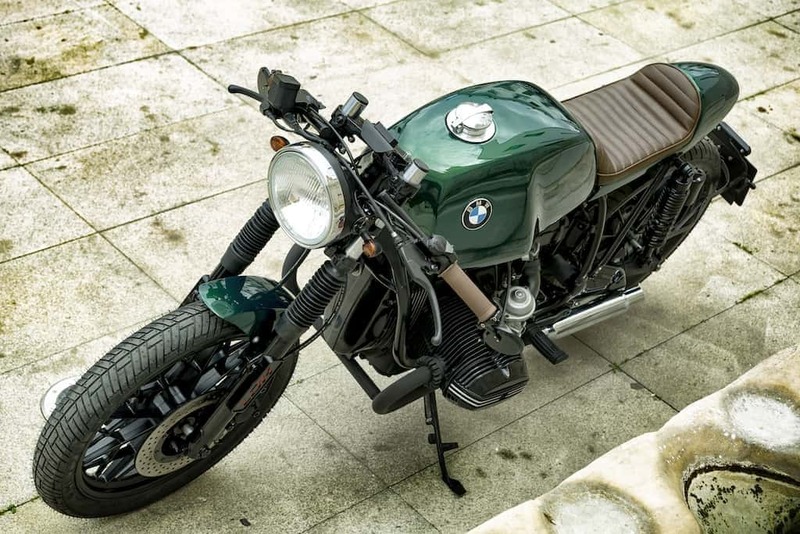 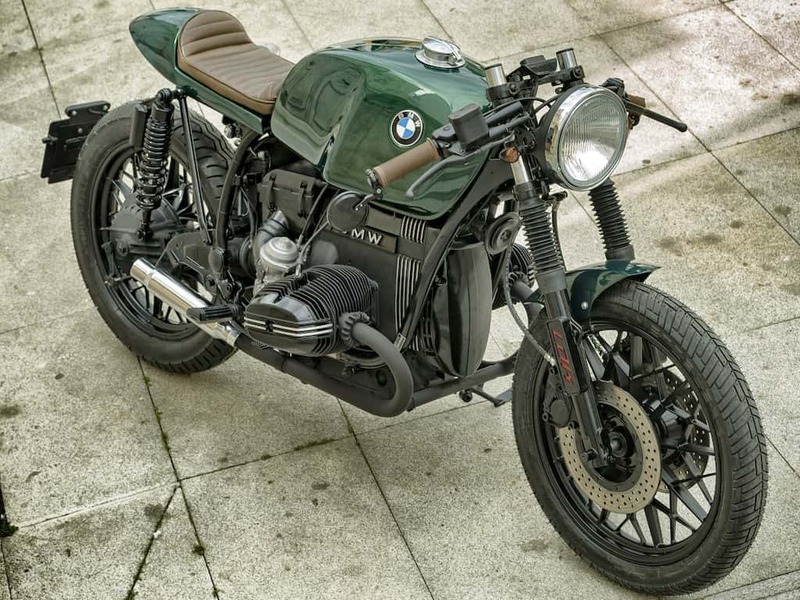 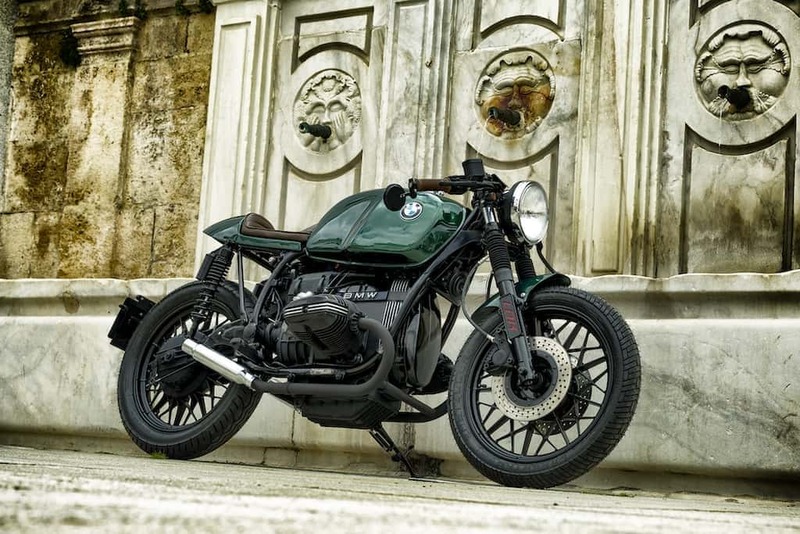 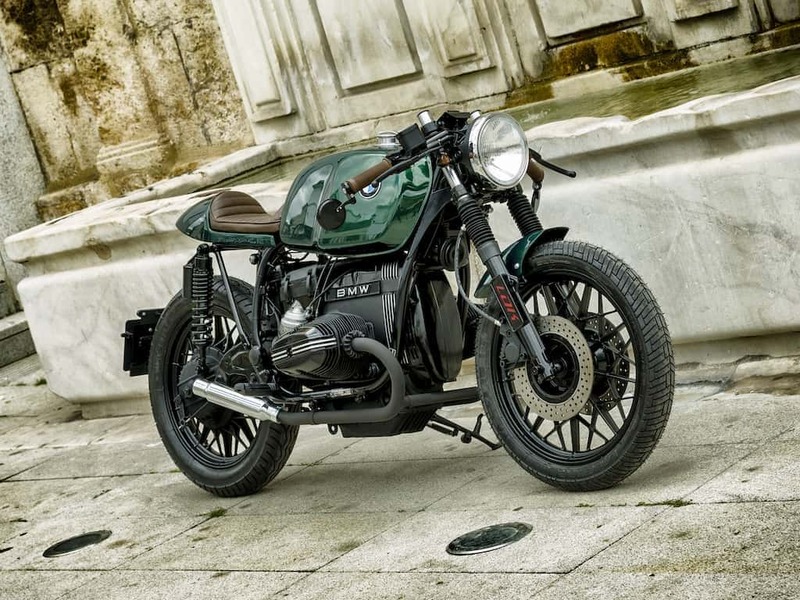 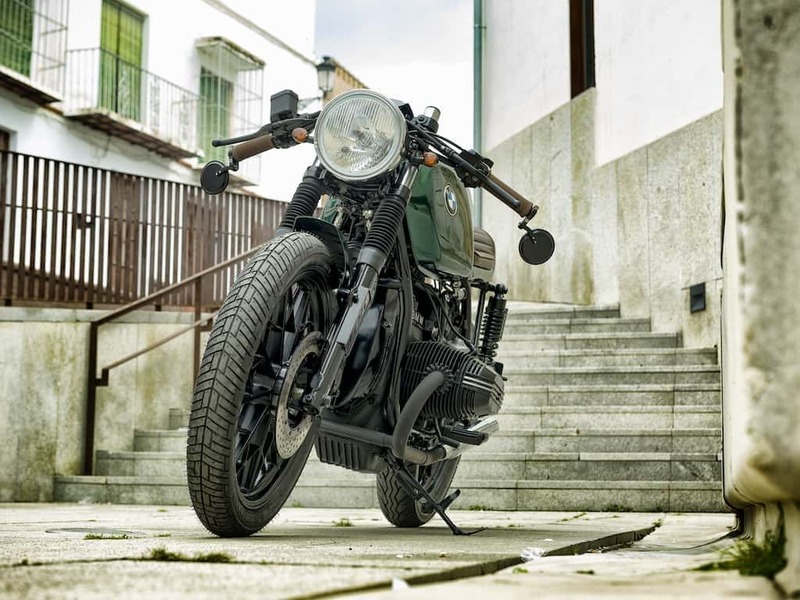 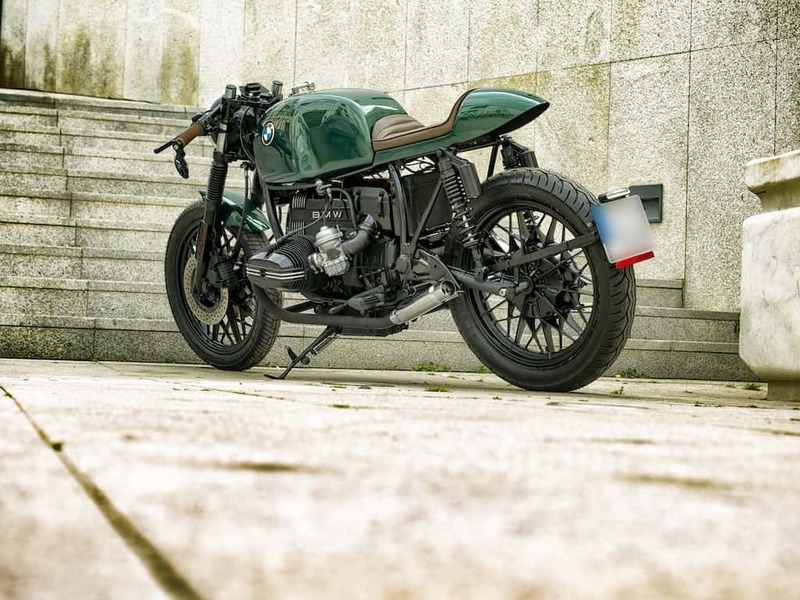 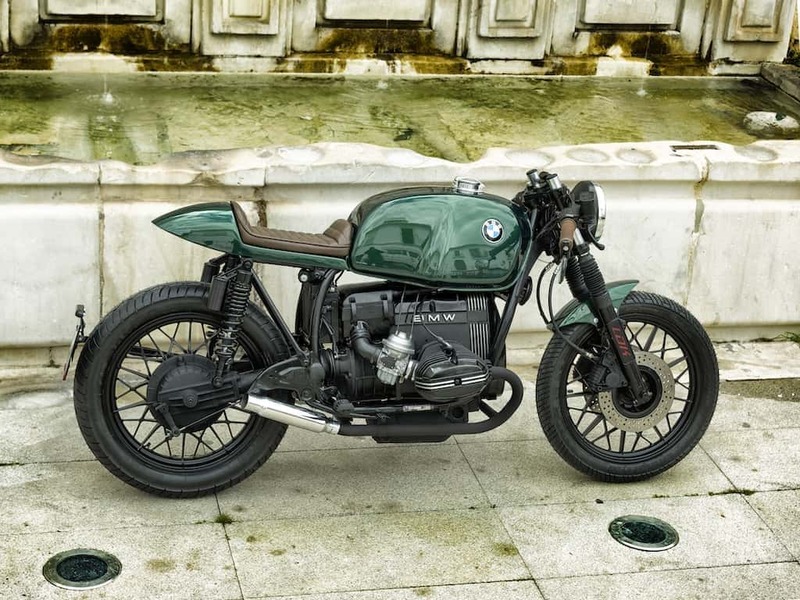 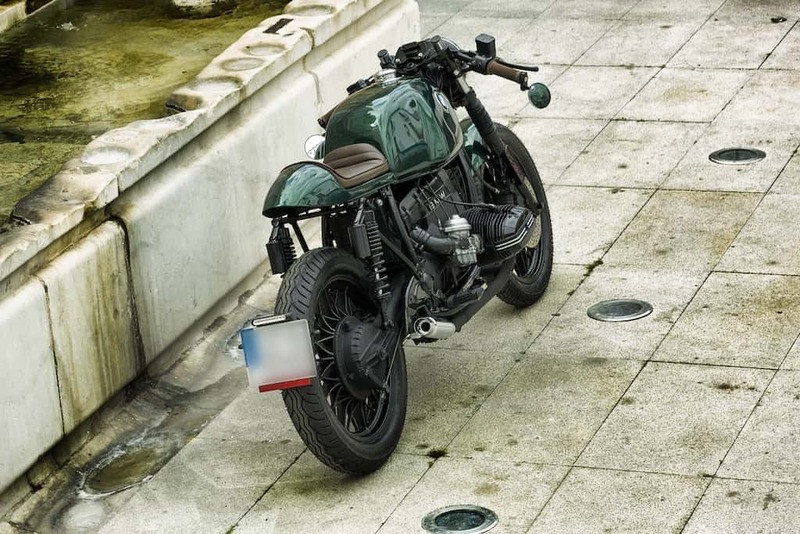 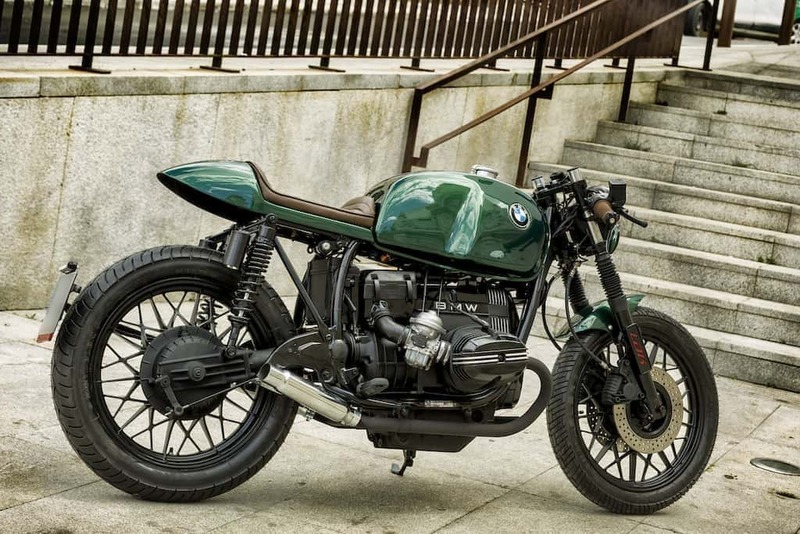 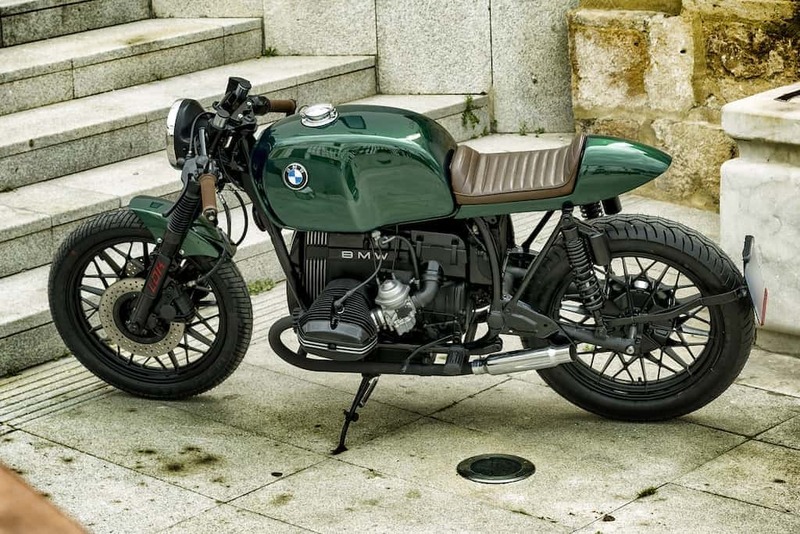 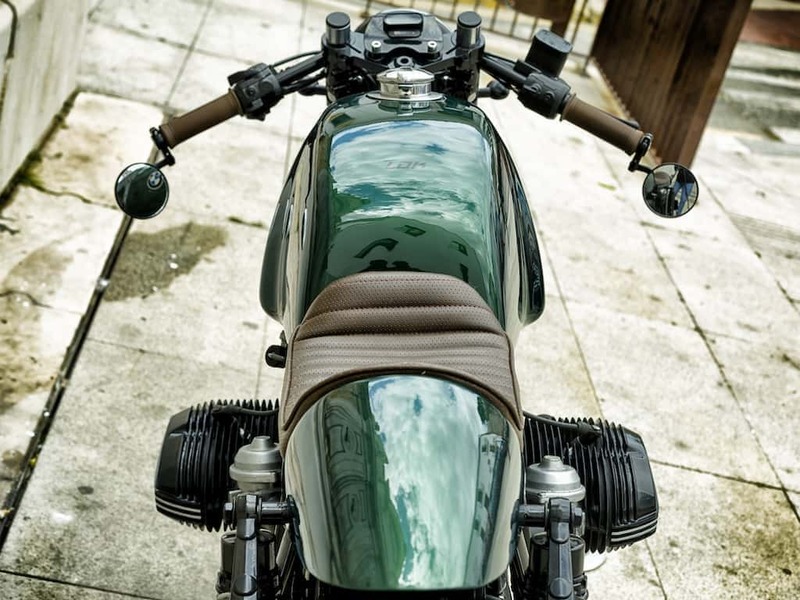 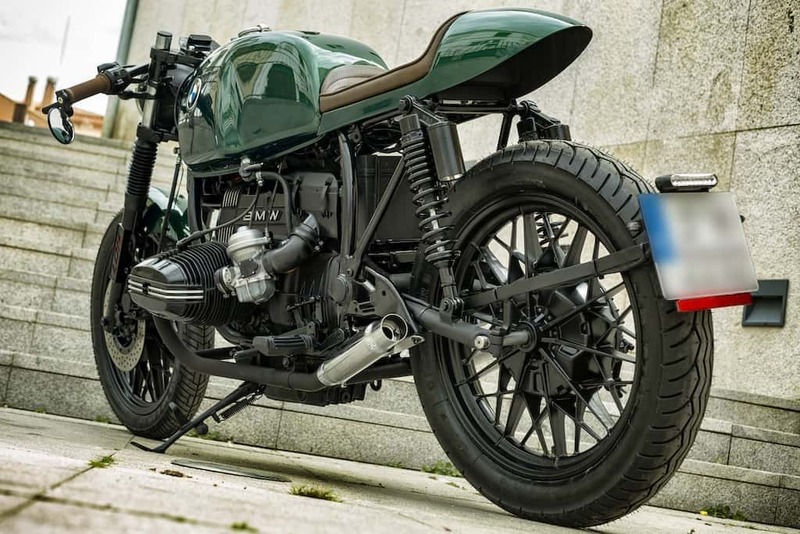 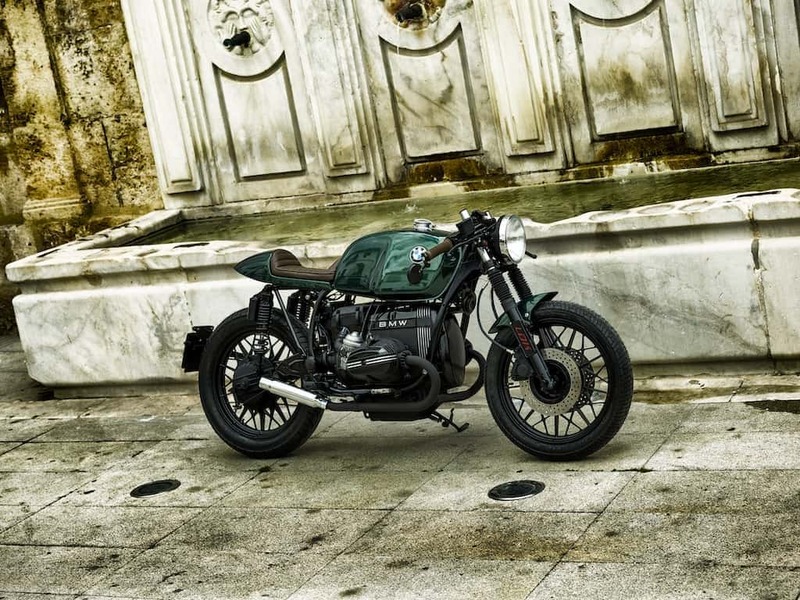 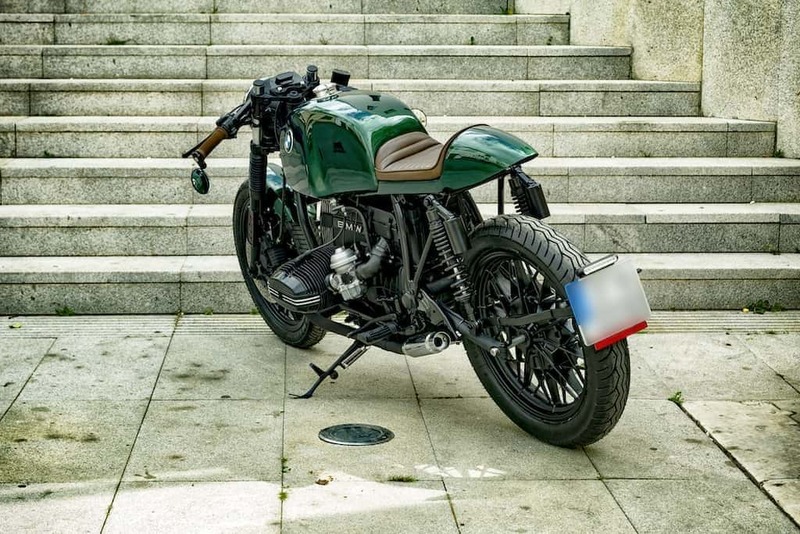 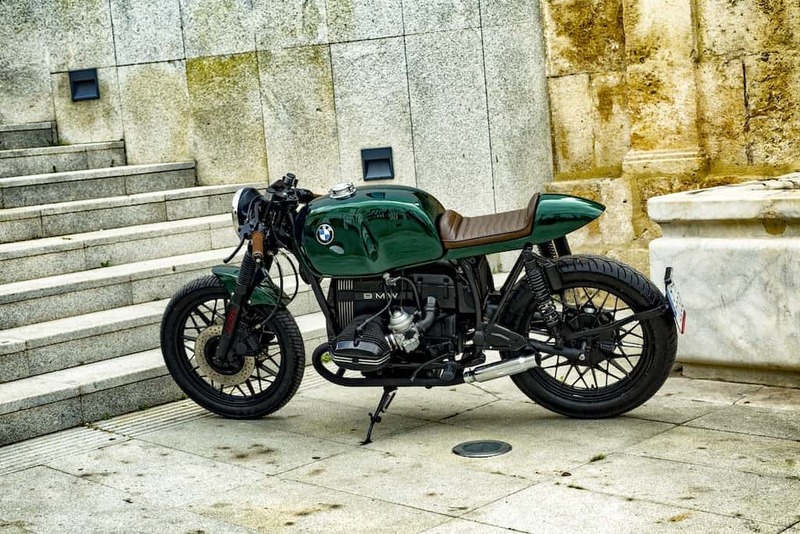 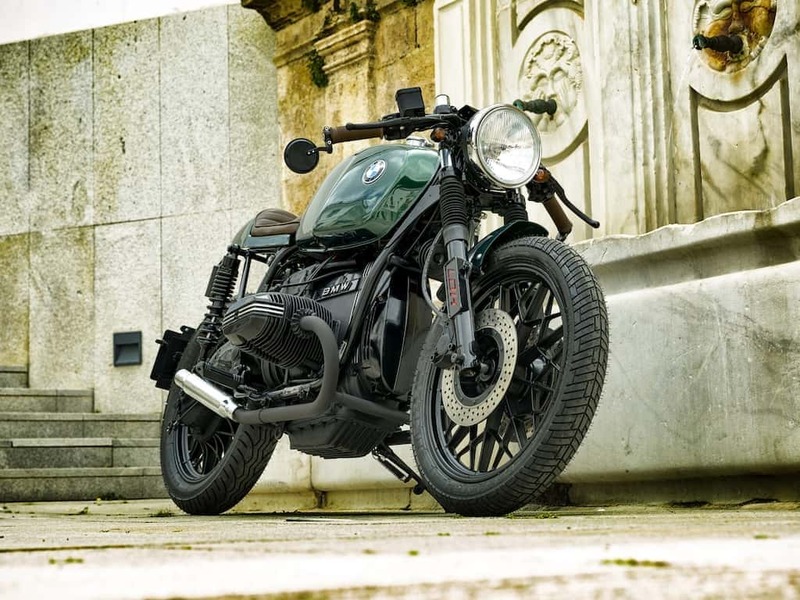 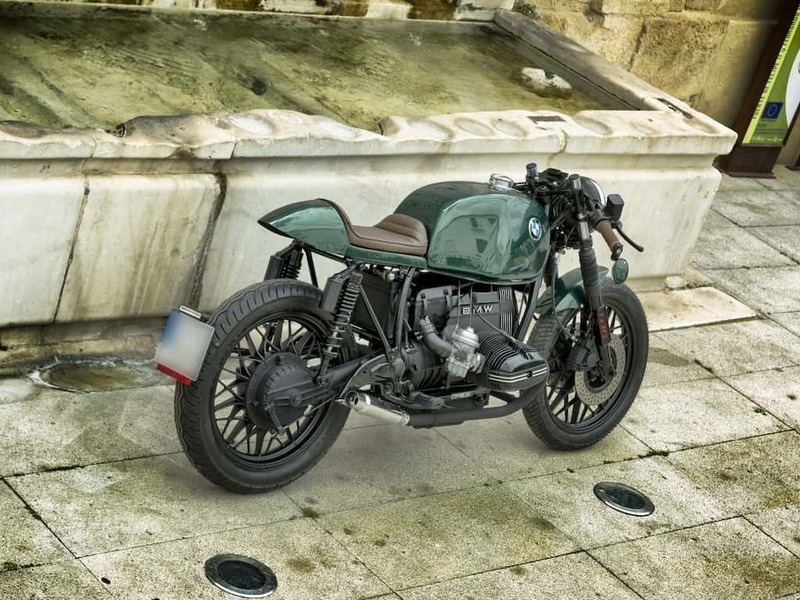 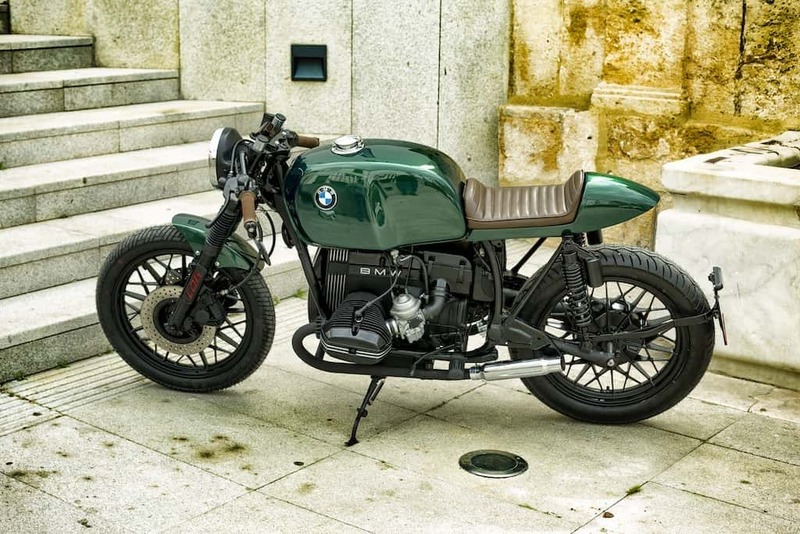 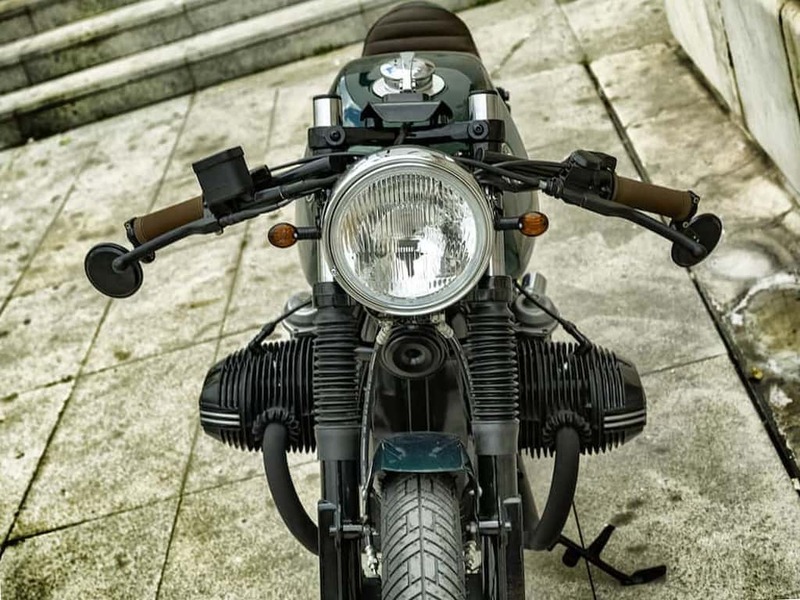 Then we leave you with a full gallery of this Cafe Racer BMW R65. 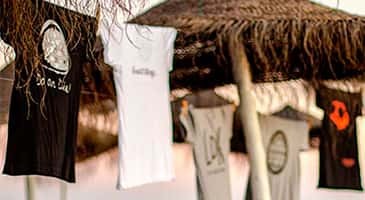 A report by the photographer Álvaro Manén. 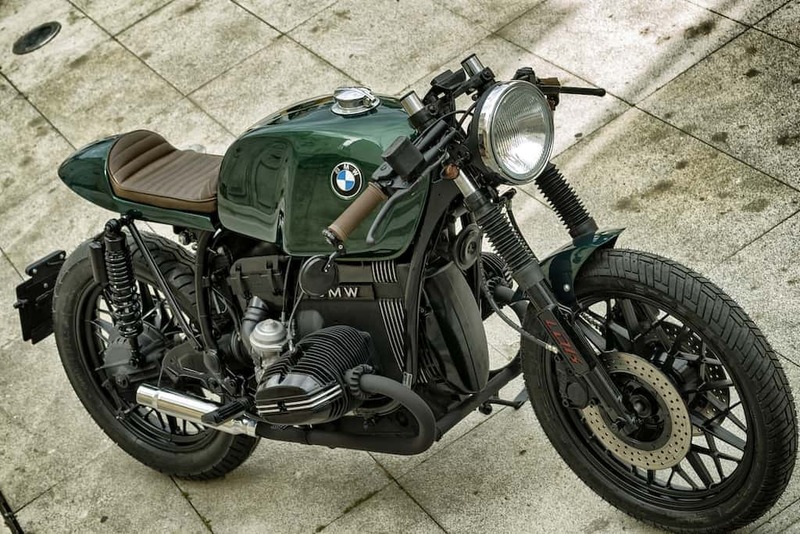 YOU CAN ORDER YOURS: Do you like this bike? 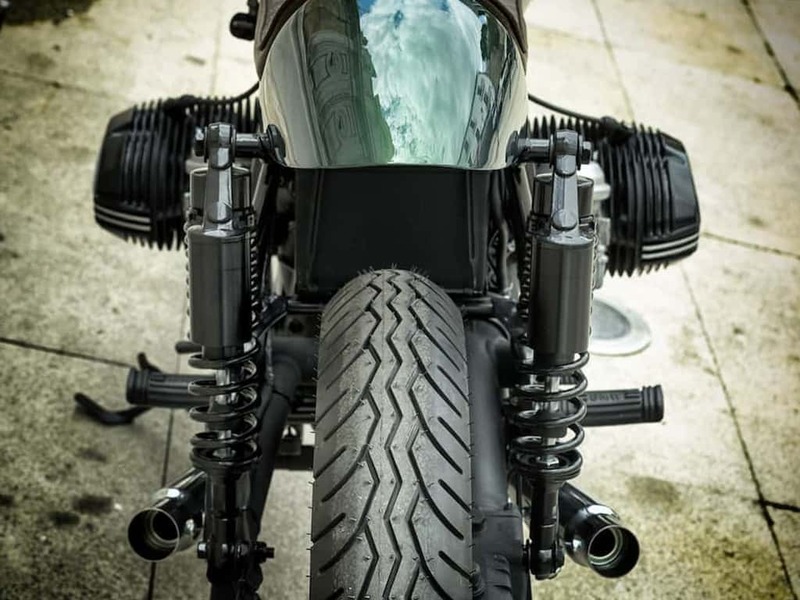 We can build one for you! 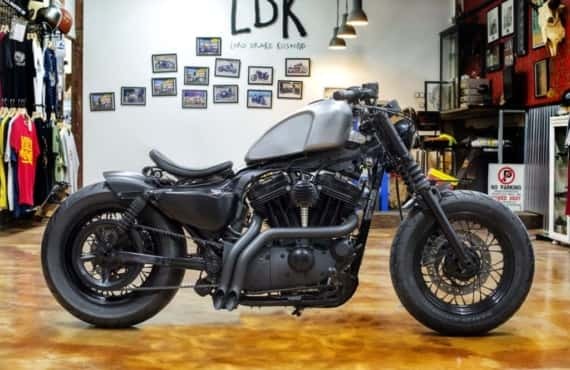 You have 2 options: We can provide you the bike (New or Pre-owned) and customization work or you can send us your bike to do the customization work. 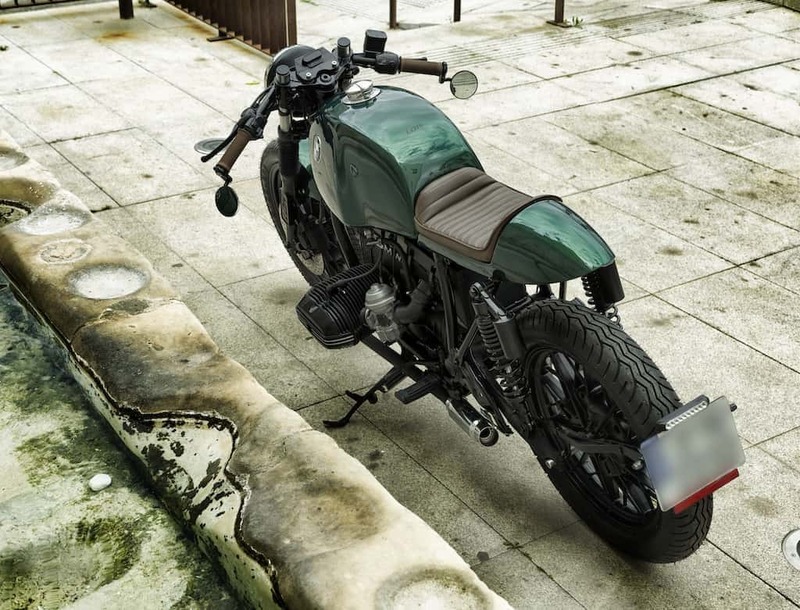 You can choose the colors, details, etc. 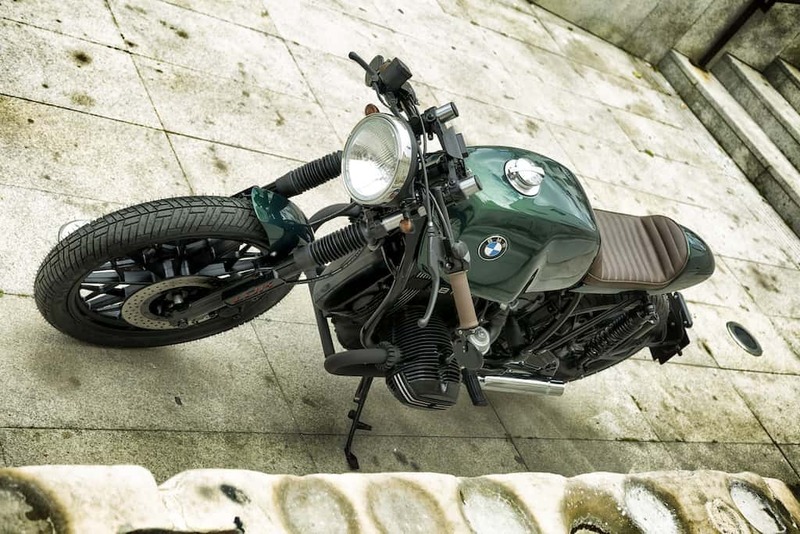 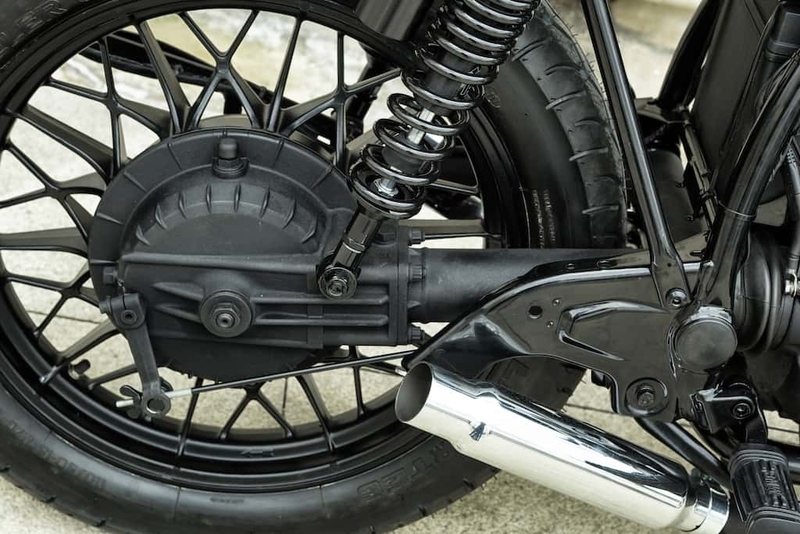 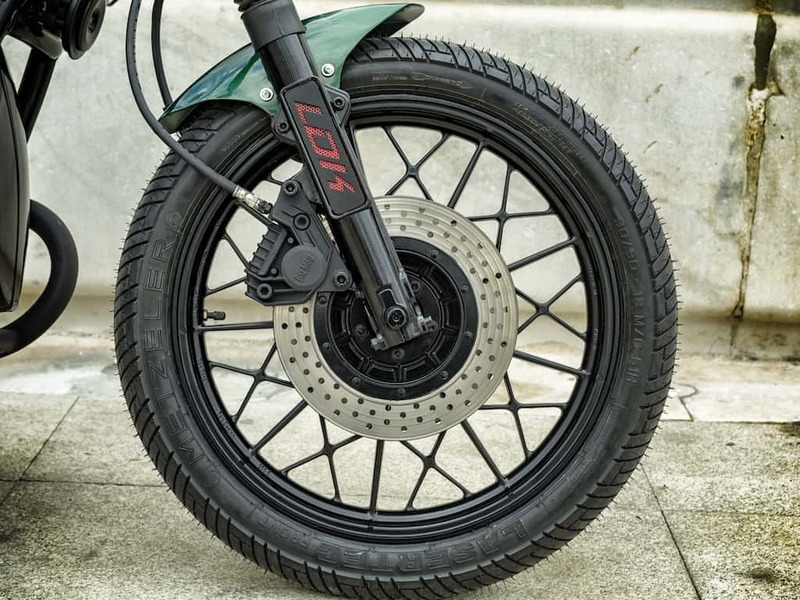 BASE: You can use any model of BMW R1100S. 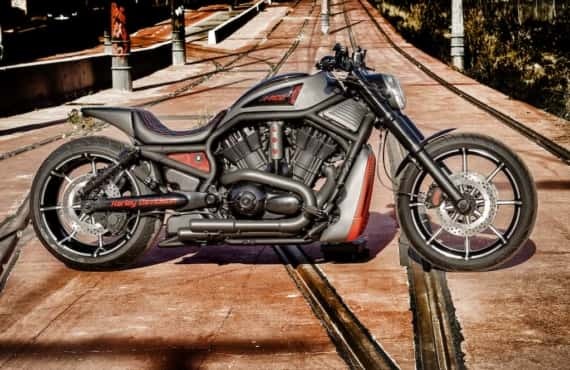 TIME: 60 – 90 days aprox.